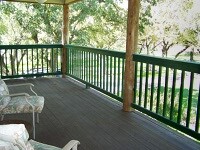 Hill Country B&B Special Deals! Lodging in the beautiful Texas Hill Country for five days or more? 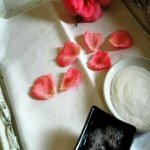 Looking for a Romantic Inn in Texas with special romance packages? B&B fun family vacation spot in Texas, family vacation getaway, or family vacation ideas near San Antonio and New Braunfels? Check out the savings on our hill country bed & breakfast specials packages! Twelve Oaks BB offers discounts for larger groups, family vacations, wedding packages (outdoor wedding venue & honeymoon suite), weekday guests and guests who stay for four nights or more. 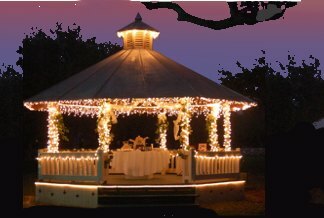 Romantic Hill Country Wedding Packages!